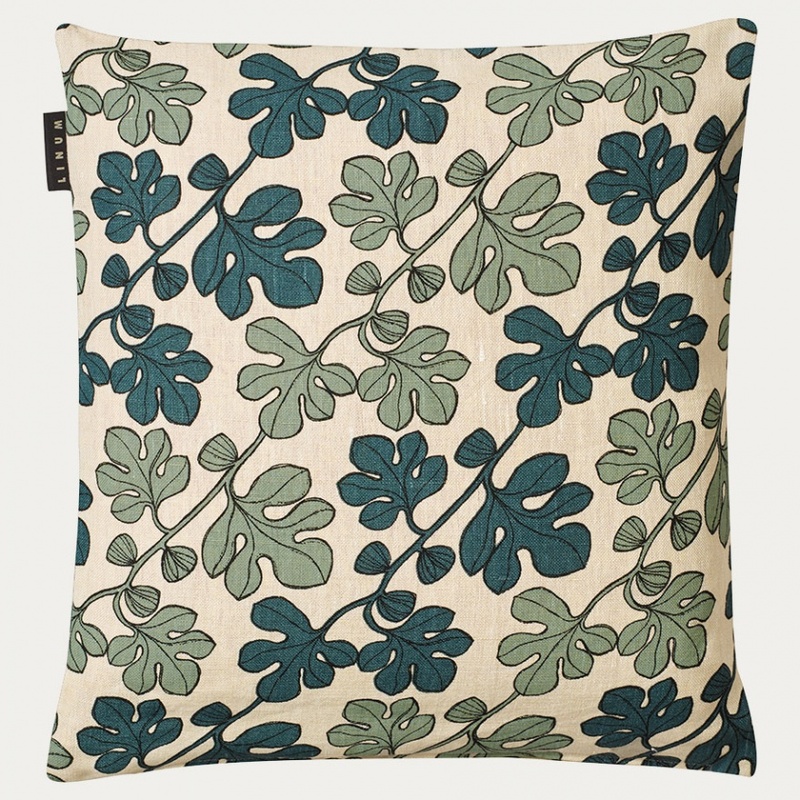 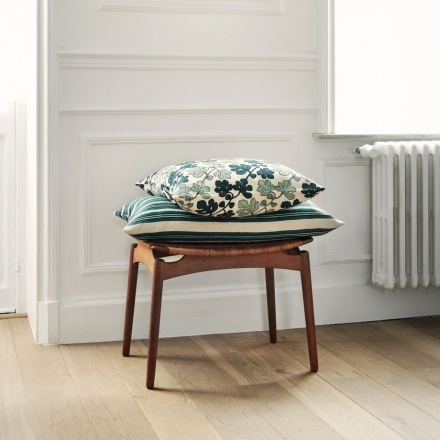 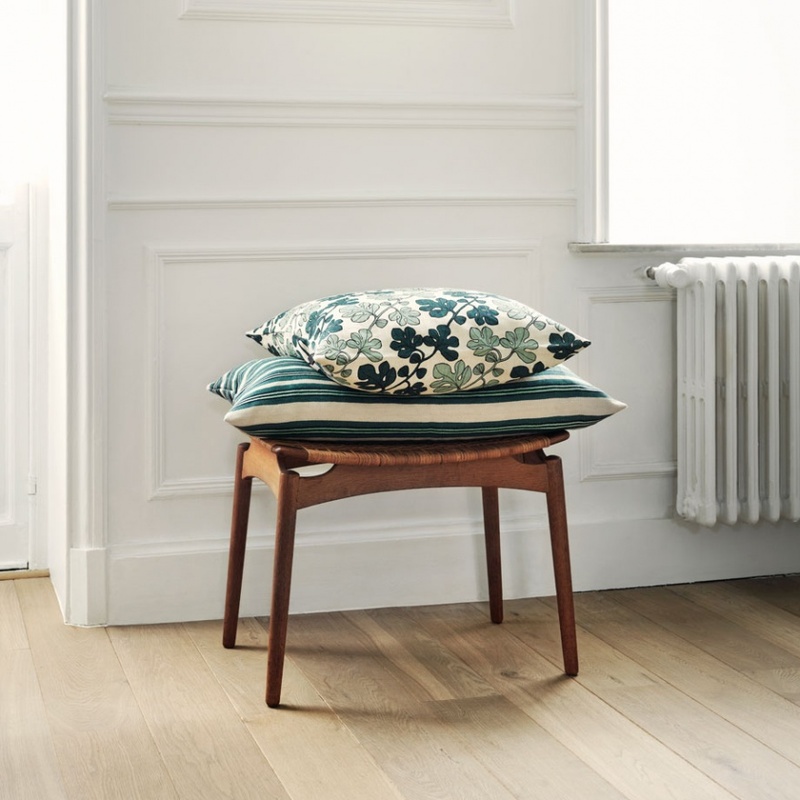 The linen Cary cushion cover is gracefully covered with leaves that grow diagonally over the surface. Inner cushion sold separately. 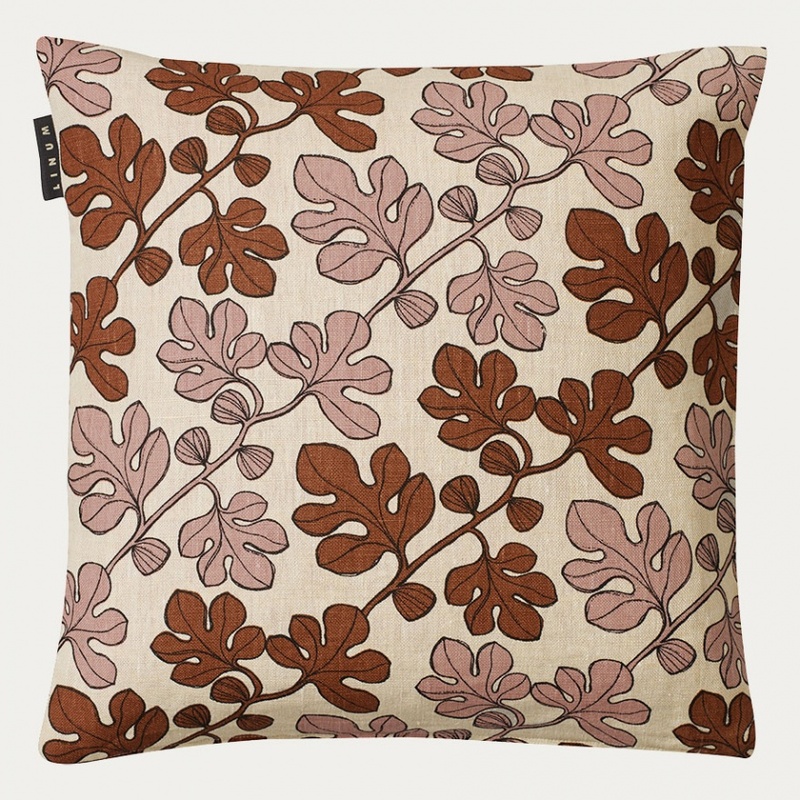 Design: Karin Ward.